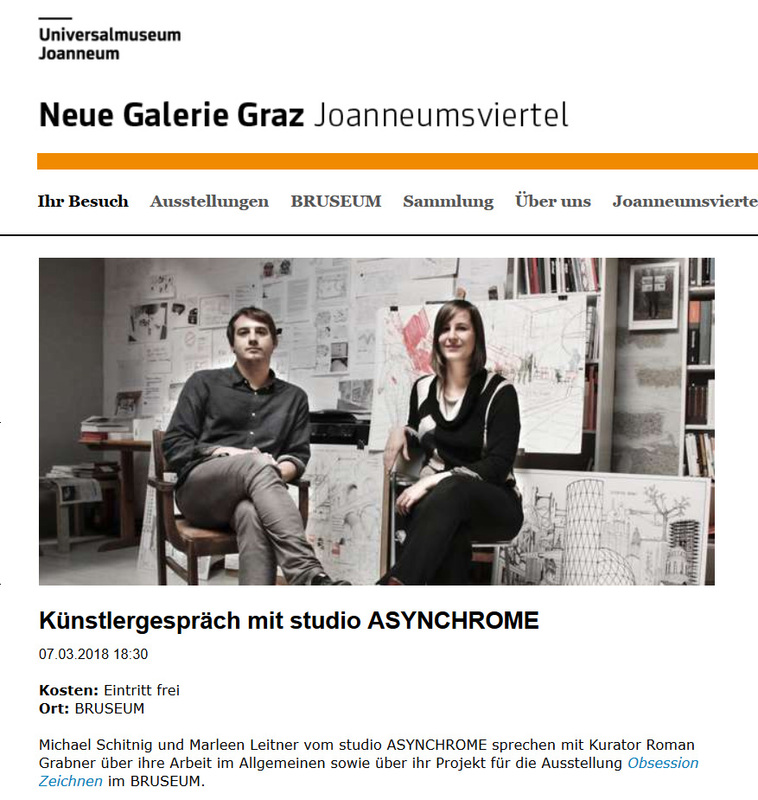 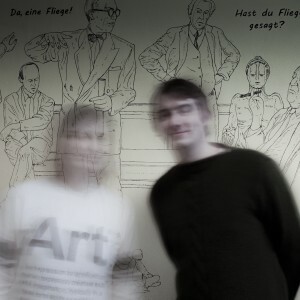 studio ASYNCHROME are the selected artists of the Neue Galerie Graz for the showcase art project at the Joanneumring Graz. 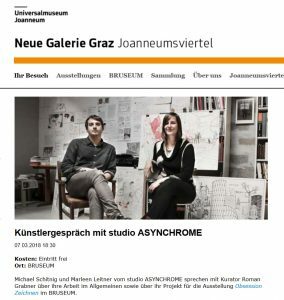 The new „Art Mile“ opened on March 24, 2018 at the Joanneumring 6-10.
studio ASYNCHROME and Markus Jeschaunig. 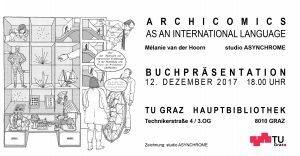 Book presentation of studio ASYNCHROME´s and Mélanie van der Hoorn´s „Archicomis as an International Language“ publication @ Main Library TU Graz. 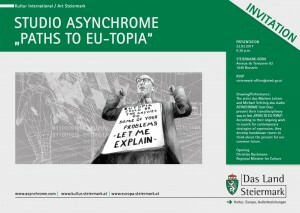 studio ASYNCHROME presents/performs „Paths to EU-topia“ Solo Exhibition @ Pavelhouse in the framework of ArtSteiermark. studio ASYNCHROME presents/performs their transdisciplinary way to find the „Paths to EU-topia“ as part „2“ of ART Steiermark (styria) on 29.09.17 in the Pavelhouse in Bad Radkersburg (AT). 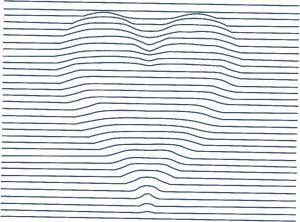 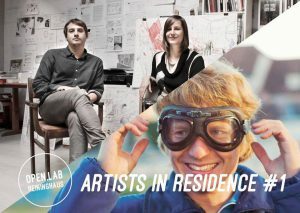 On 21.06.17, the exhibition „Shifting Baselines“ will open at the Schaumbad-Free studio house Graz. 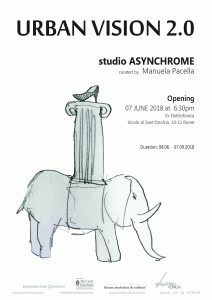 studio ASYNCHROME is represented with an exhibition contribution. 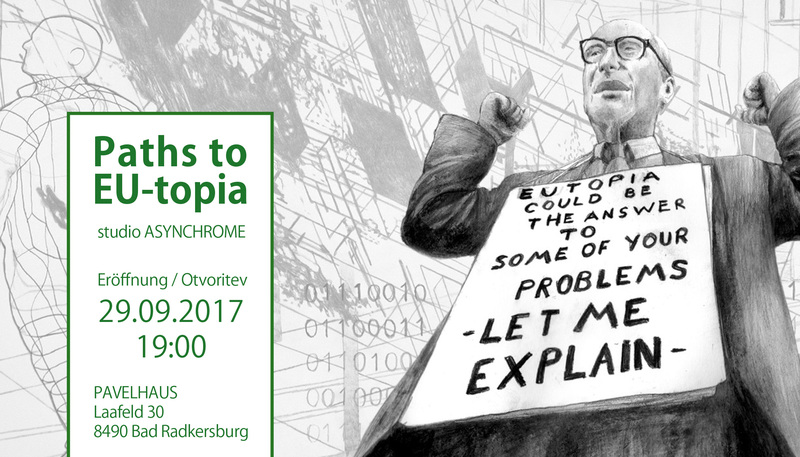 studio ASYNCHROME presents/performs their transdisciplinary way to find the „Paths to EU-topia“ as part of ART Steiermark (styria) on 22.03.17 in Brussels. 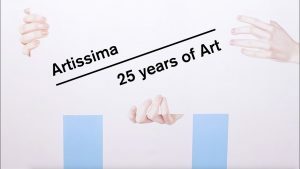 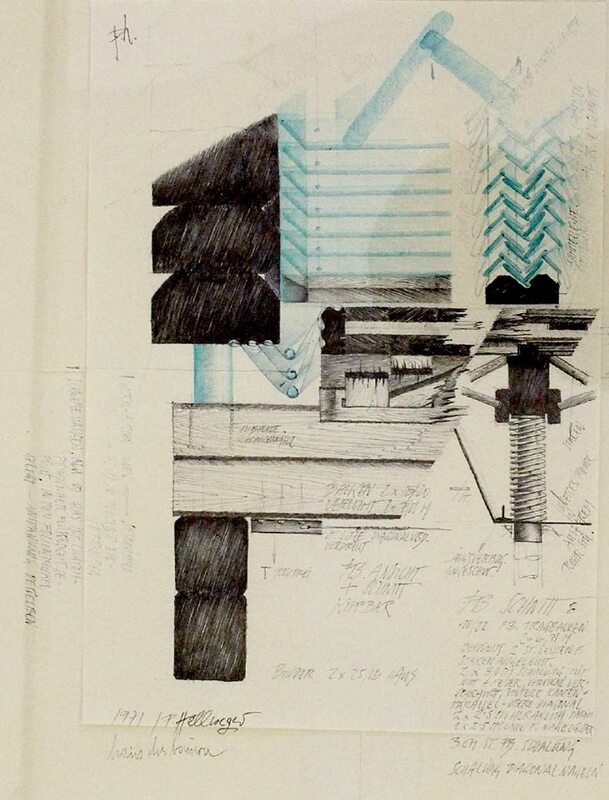 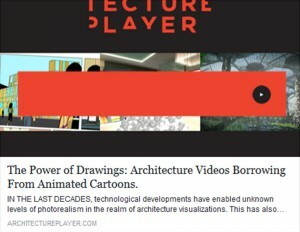 Researcher and curator Mélanie van der Hoorn publishes her essay „The Power of Drawings: Architecture Videos Borrowing From Animated Cartoons“ at the The Architecture Player and mentions studio ASYNCHROME´s „Der Weltbaumeister“ as a „highly philosophical“ work! 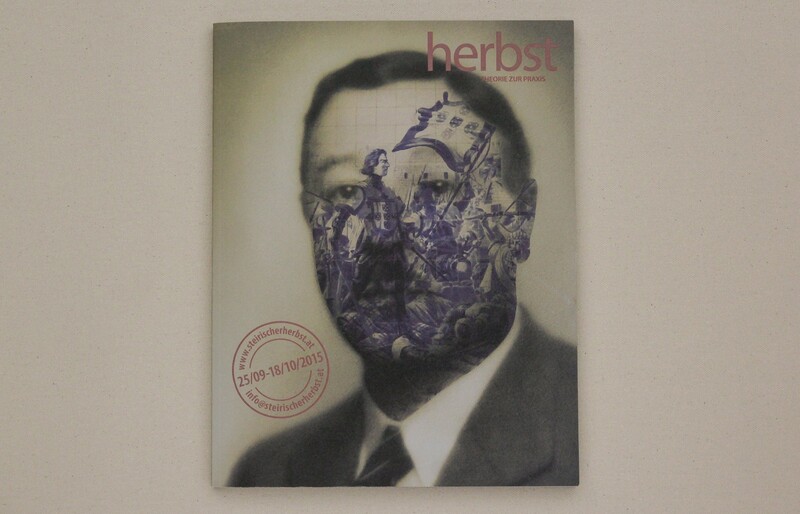 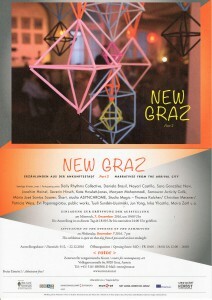 studio ASYNCHROME participates at the second part of the steirscher herbst <rotor> exhibition NEW GRAZ. 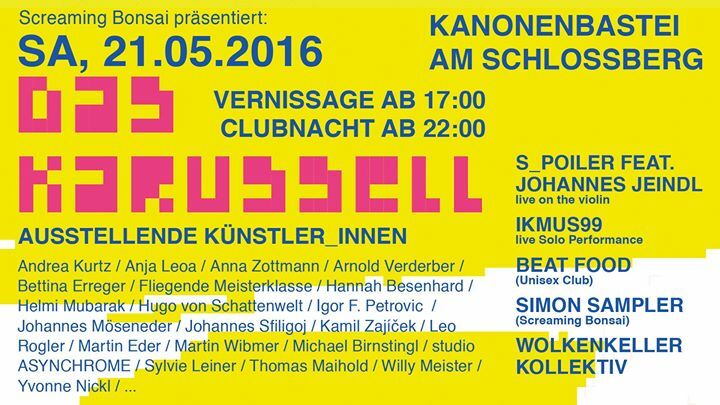 Opening will be at Wednesday the 07.12.2016 / 07.00 p.m.
Fine art, photography and film of the year 2015. 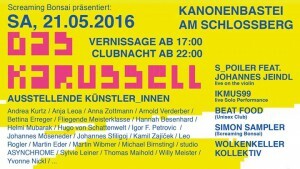 Exhibition participation of studio ASYNCHROME, Kati Bruder, Nayari Castillo, Gerald Hartwig, Evelyn Loschy, Sarah Schalk, Katharina Swoboda. 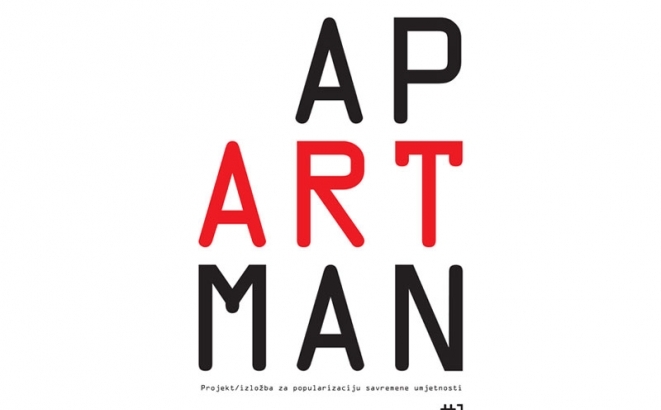 Opening Tuesday 29.11.16 / 6.00 p.m.
We are happy to announce, that studio ASYNCHROME was invited to Banja Luka´s 4# Apartman art project. 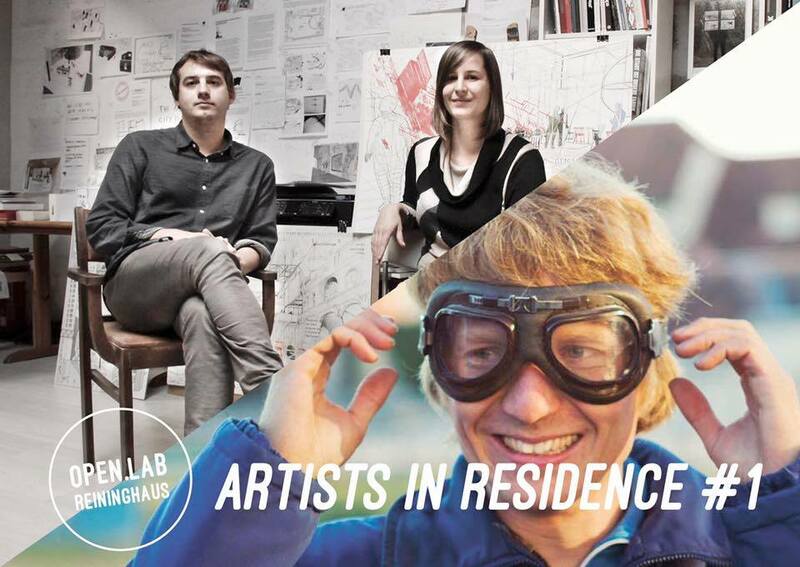 Duration of the residency will be from 1.Nov – 24.Nov. 2016. 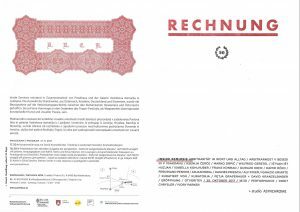 The final presentation of the realized project in Banja Luka (BIH) with artist-talk is scheduled for November 22. 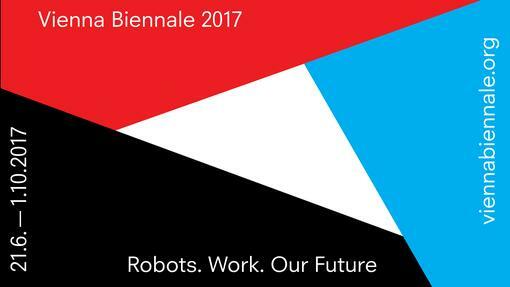 The project will be realized in cooperation with < rotor > association for contemporary art and supported by the BKA Bundeskanzleramt Österreich Arts and Culture! 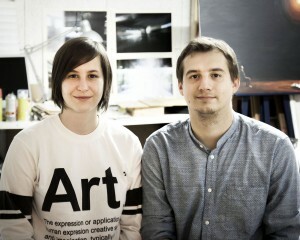 Cooperation with the Art Club space will allow artists a place to work. 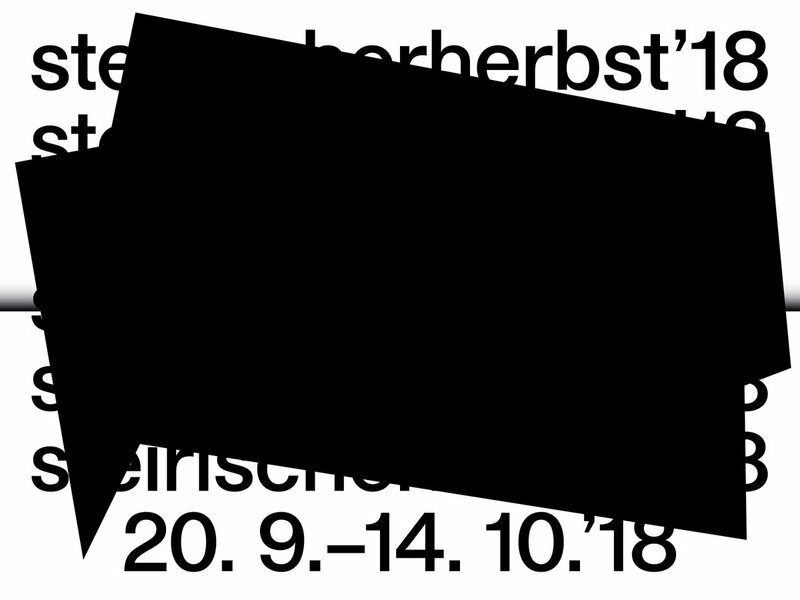 studio ASYNCHROME´s exhibition dates of steirischer herbst 2016 announced! 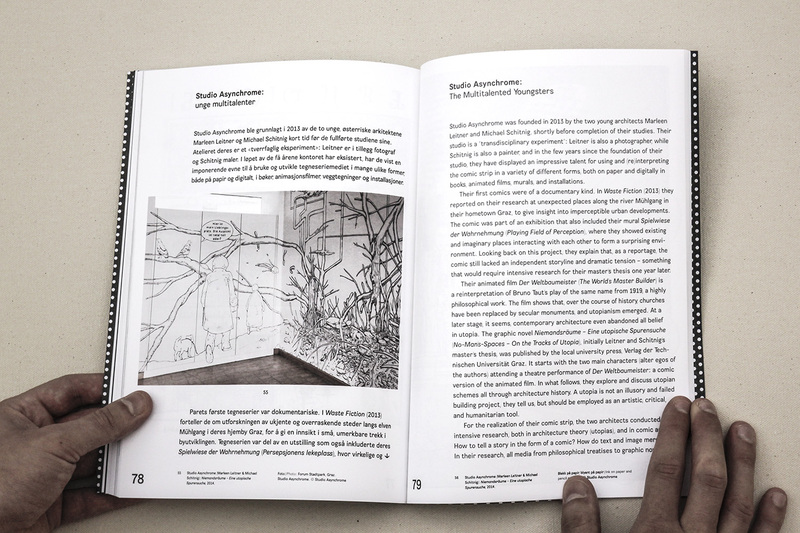 studio ASYNCHROME published together with Claudia Gerhäusser the book “ Talking with the pen – Drawing as a language“ at Forum Stadtpark publisher`s. 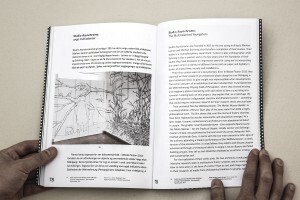 studio ASYNCHROME and Claudia Gerhäusser published a book on the occasion of the „drawing action“ under Big Draw 2015 in the Forum Stadtpark. 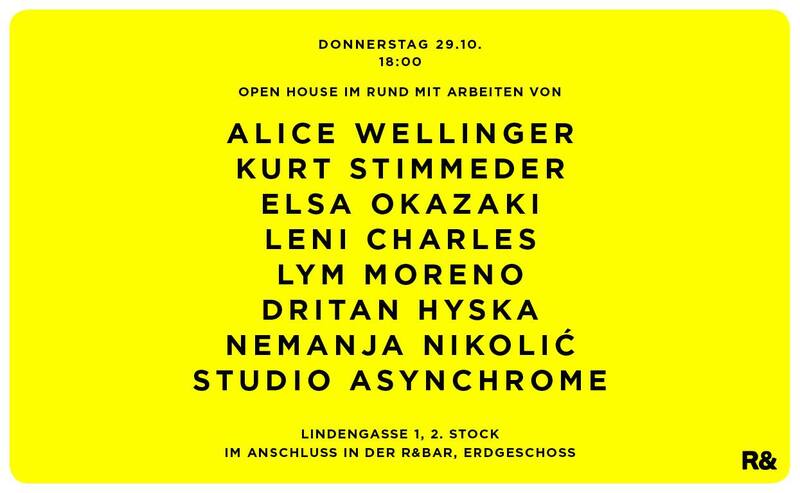 Bookrelease at FORUM STADTPARK with studio ASYNCHROME, margit steidl, helena beljan, nikola jankovic, claudia gerhäusser, edda strobl u.a on the 13.09.2016 / 7 p.m.
studio ASYNCHROME participates at 2 projects for steirischer herbst. 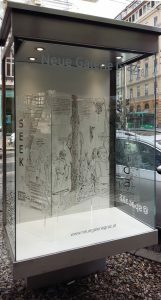 ASYNCHROME´s project for the smallest gallery – collaborative space called „The Seismography of the Indefinite„. 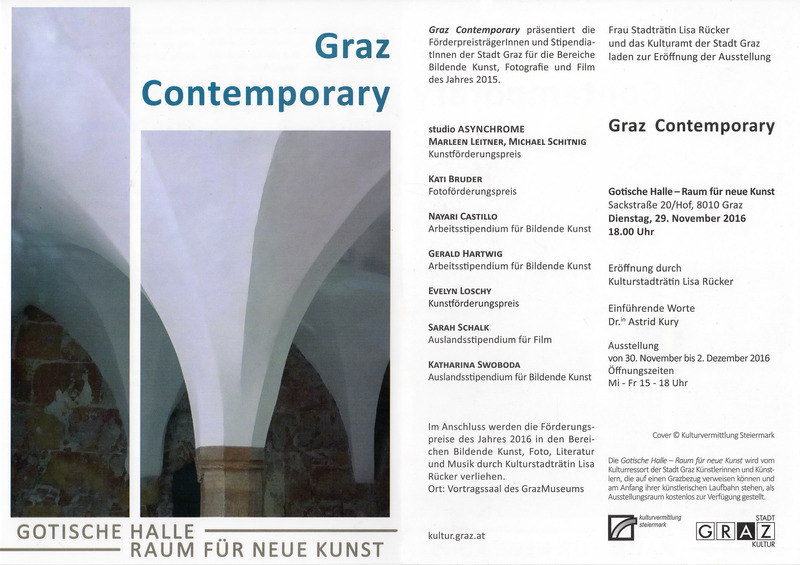 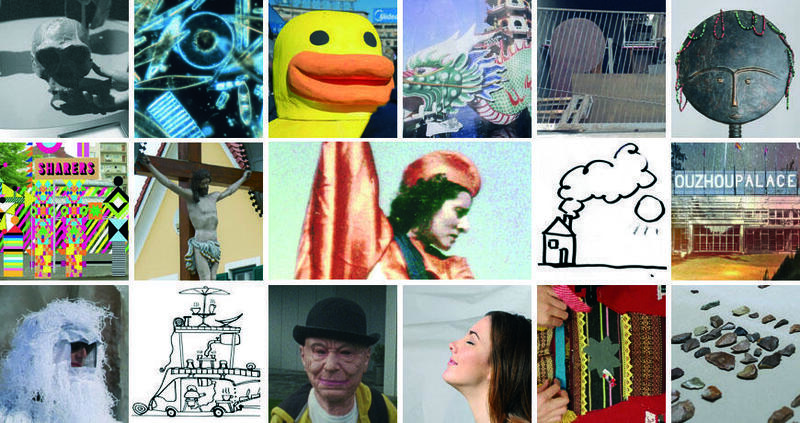 They also participates at <rotor> center for contemporary art projects „New Graz – Narratives from the Arrival City“ and „House of Open Gates – Narratives from the Arrival City“. 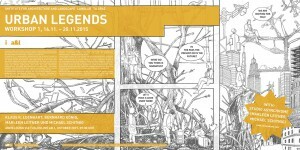 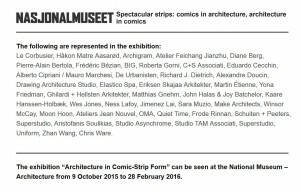 12 selected ‘Archicomics’ by students from Graz University of Technology, Oslo School of Architecture and Design and the College of Architecture and Environmental Design of Kent State University. 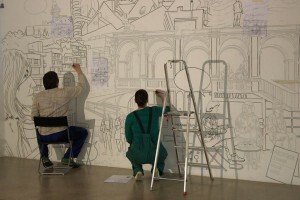 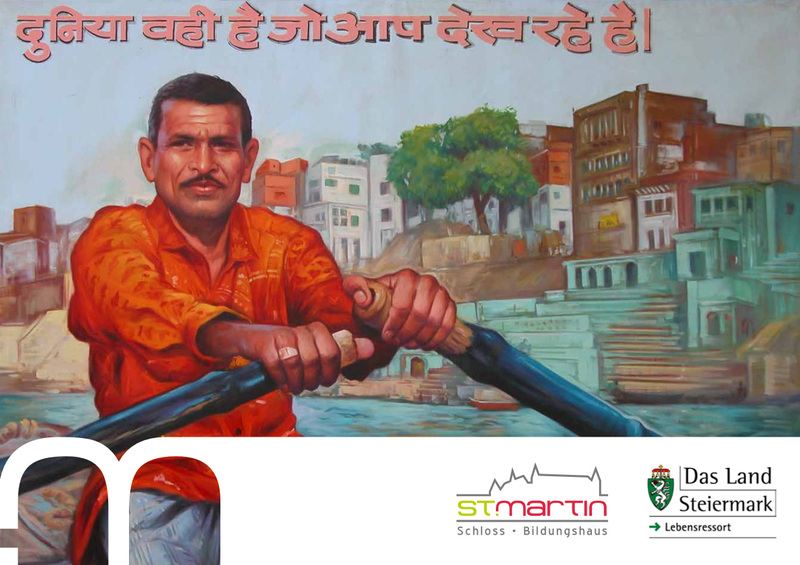 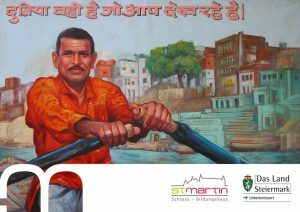 The works will be embedded in a mural by studio ASYNCHROME created especially for this purpose. Facebook Event of the House of Architecture Graz: https://www.facebook.com/events/269700403370811/ and Lendwirbel 2016 programm: http://lendwirbel.at/programm/ until 4 – 8 may. 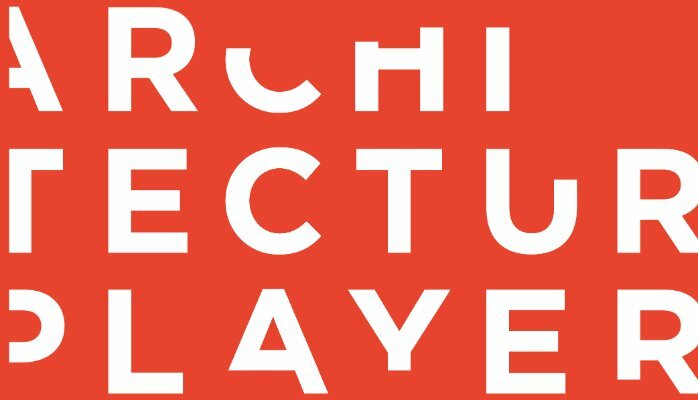 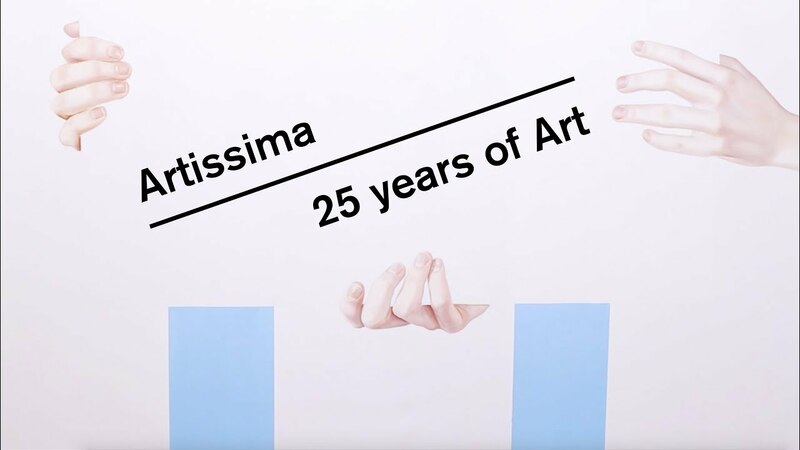 studio ASYNCHROME´s short Animation is published/played on the „The Architecture Player“ (located in Florence/ITA). Check out ASYNCHROMES´s Profile and the Animation with English subtitles. 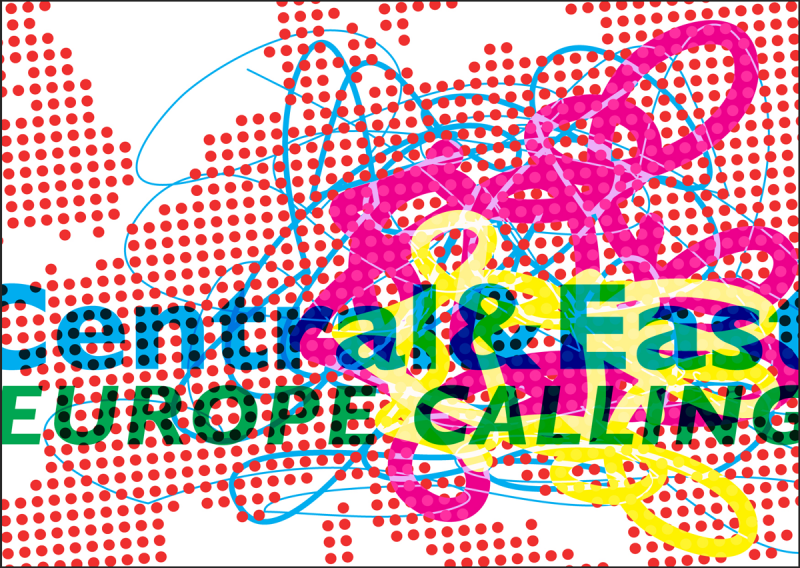 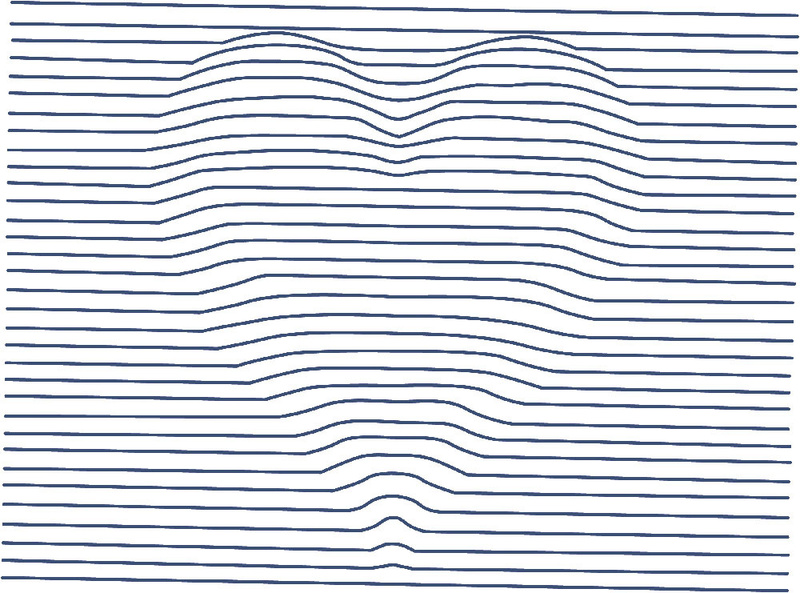 studio ASYNCHROME participates at <rotor> center for contemporary art´s „artists crackerbarrel“. 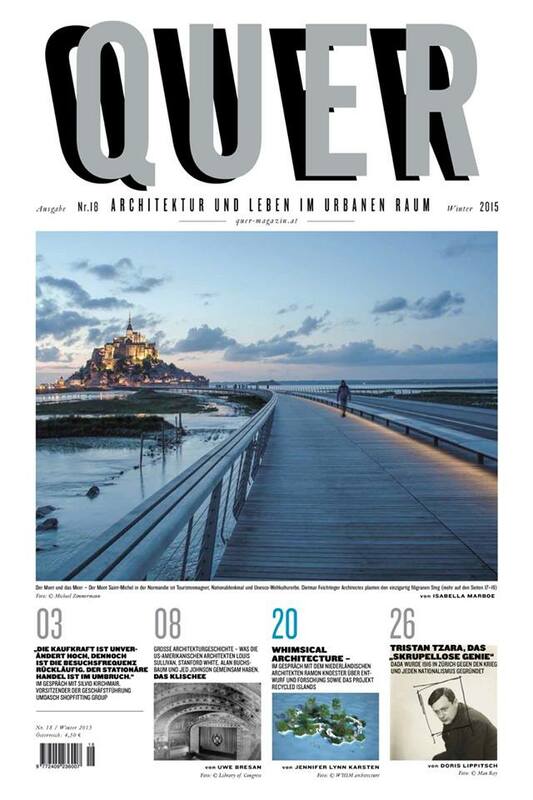 Ab dem 18.12.2015 ist das ‚QUER – Architektur und Leben im urbanen Raum‘ – Magazin N°18 Winterausgabe im Handel erhältlich! 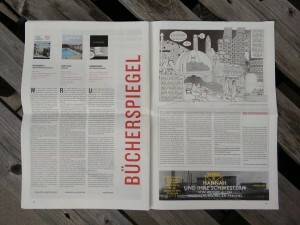 Ein Beitrag von studio ASYNCHROME ist auch mit dabei…Ein ganz normaler Tag mit Cedric Price. 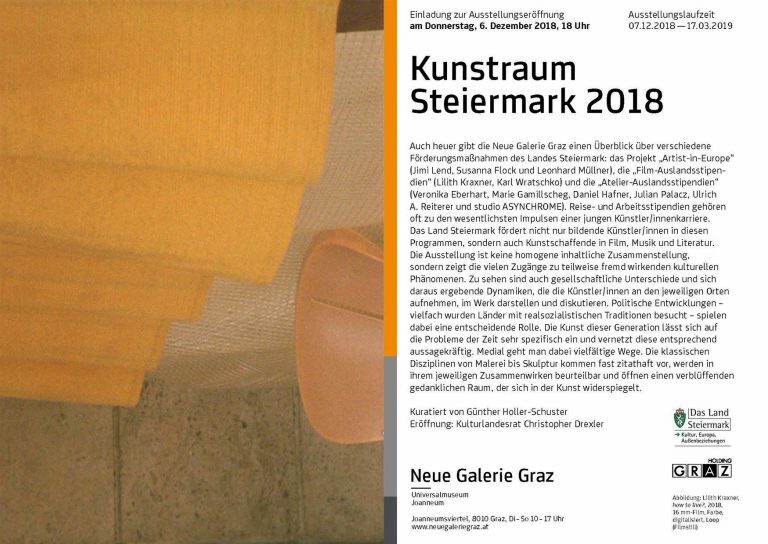 Wir freuen uns sehr bekanntgeben zu dürfen, dass der diesjährigen Kunstförderpreis der Stadt Graz 2015 an studio ASYNCHROME verliehen wird. 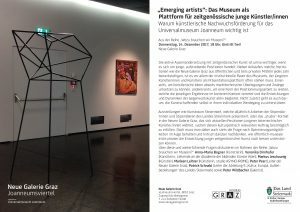 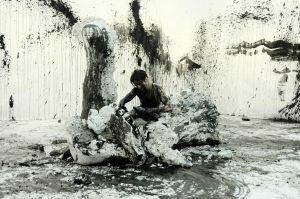 Die Preisverleihung findet am 2.Dezember 2015 um 19.00 Uhr im Kunsthaus Graz statt. We are very pleased to announce that this year’s art funding prize of the city of Graz 2015 is awarded to studio ASYNCHROME . 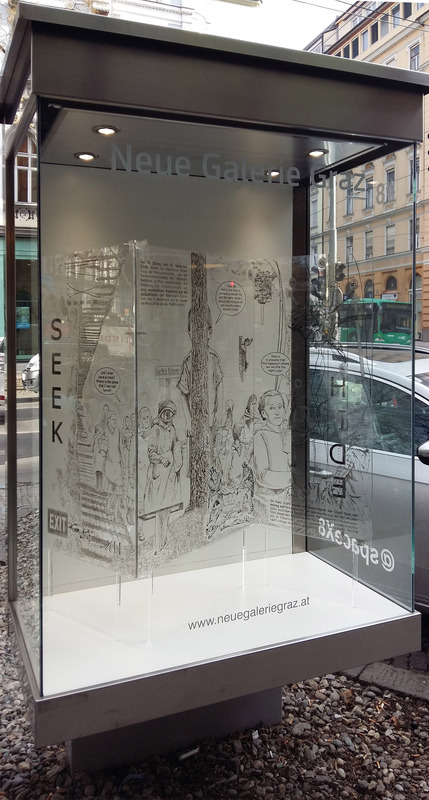 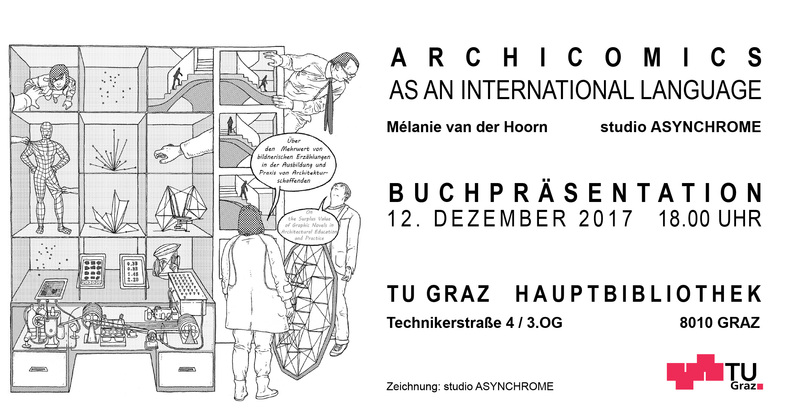 The award ceremony will take place at 7.00 pm at the Kunsthaus Graz on December 2nd 2015.
studio ASYNCHROME was selected to be showcased in Mélanie van der Hoorn´s Portraits of Archicomic Artists in catalog Architekturstriper of the exhibition Architecture in Comic-Strip Form at the National Museum of Art, Architecture and Design in Oslo. 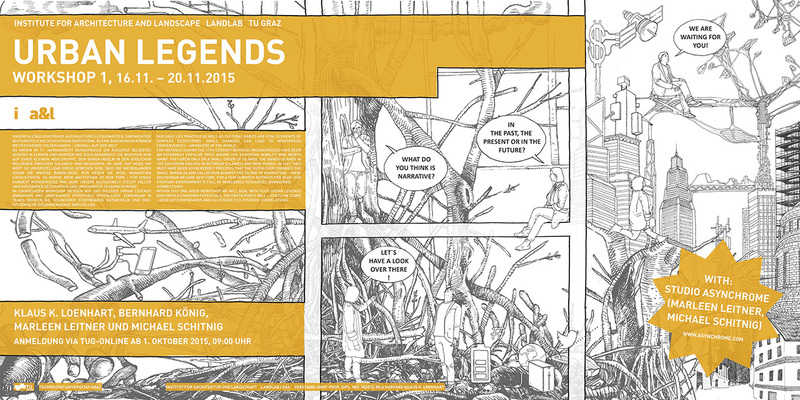 Together with Wes Jones, Studio TAM, Matthias Gnehm, Quiet Time and Hakon Matre Aasarod (Fantastic Norway). 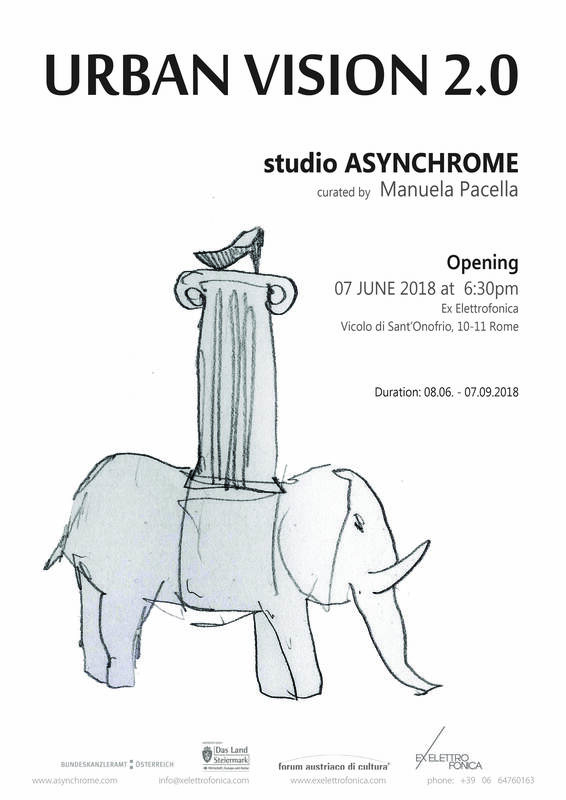 The Title of Asynchromes Part: studio ASYNCHROME – The Multitalented Youngsters. 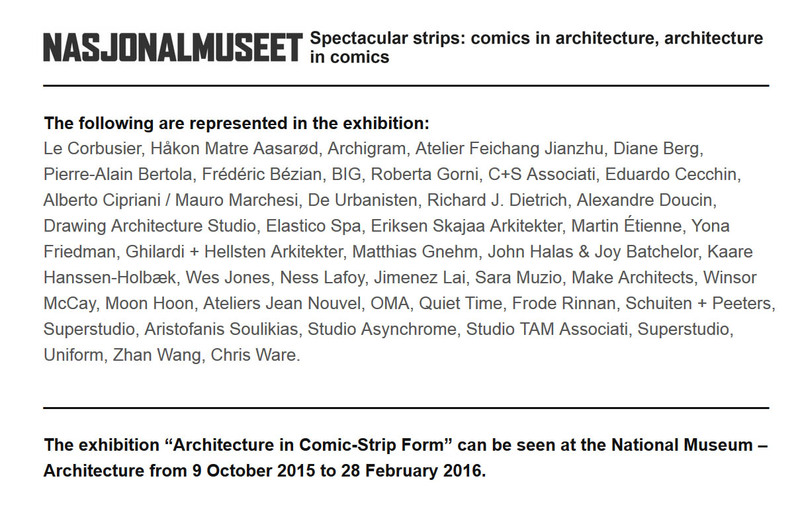 studio ASYNCHROME is part of this international exhibition at the National Museum of Art, Architecture and Design in Oslo. 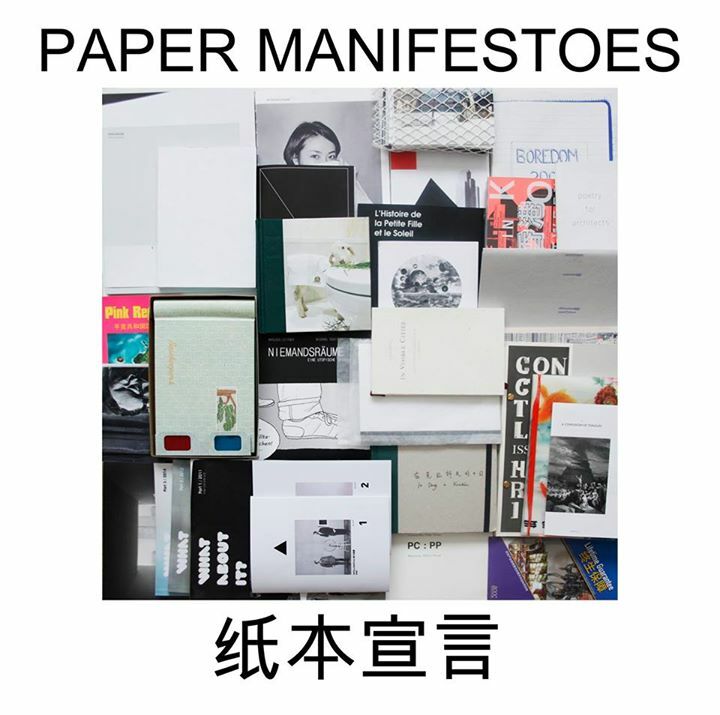 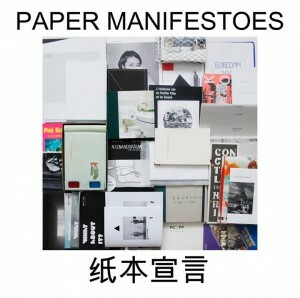 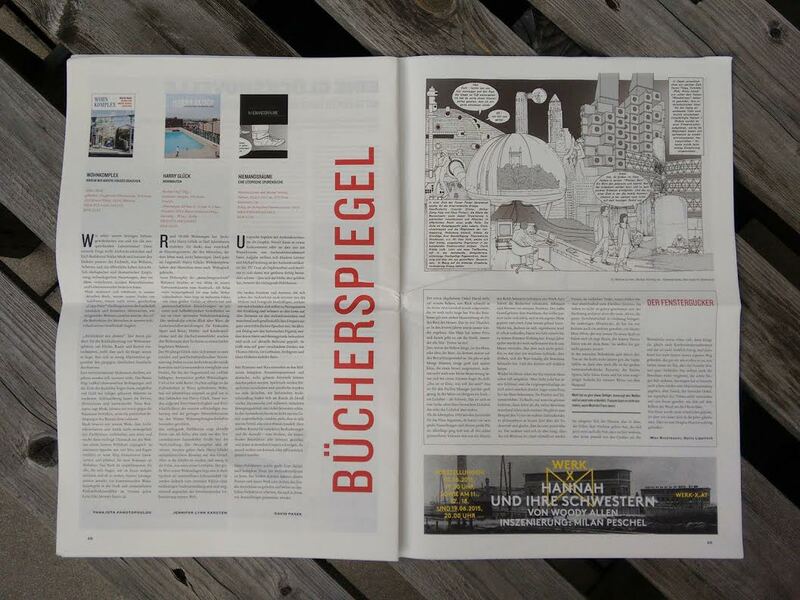 The Architectural Graphic Novel „Niemandsräume – eine utopische Spurensuche“ by studio ASYNCHROME is part of the Paper Manifestoes 2 exhibition curated by WAI Architecture think tank at the Design Week in Beijing. 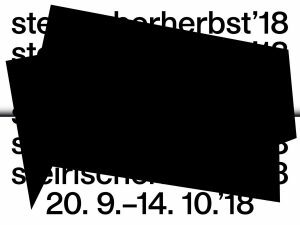 The exhibition opens at the 23.September 2015.
studio ASYNCHROME leitet gemeinsam mit Klaus K. Loenhart und Bernhard König den Workshop 1 „Urban Legends“ WS 2015 / 2016 vom 16.11 – 20.11 am Institut für Architektur und Landschaft der TU Graz. 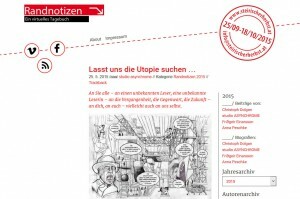 Mehr Informationen auf der Homepage des Instituts. On the 02.10.: studio ASYNCHROME participates at media center graz, drawing the Kleine Zeitung (daily Grazer Newspaper) – Big Draw edition! 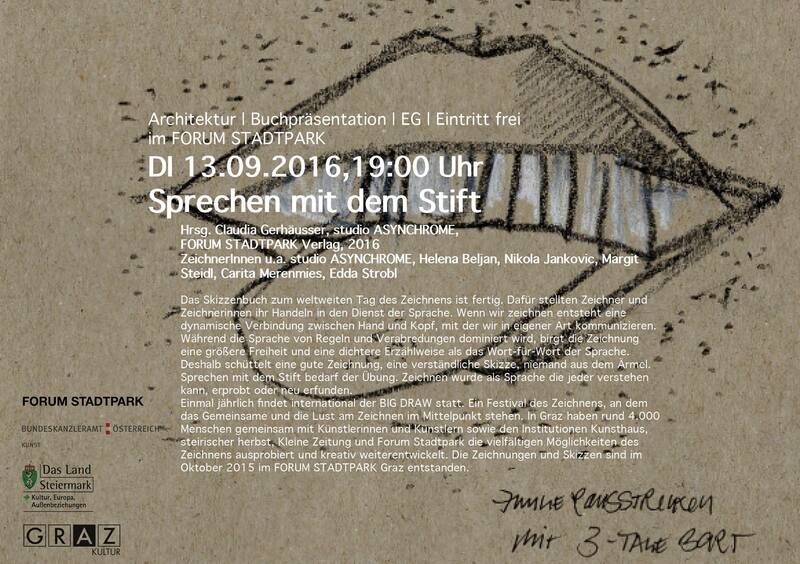 On the 03.10.: studio ASYNCHROME participates at the drawing-session in the Forum Stadtpark. 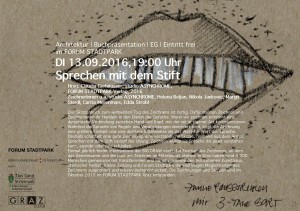 Sprechen mit dem Stift, Zeichnen als Sprache (Talking with the pen, drawing as a language) …. 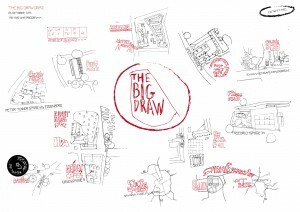 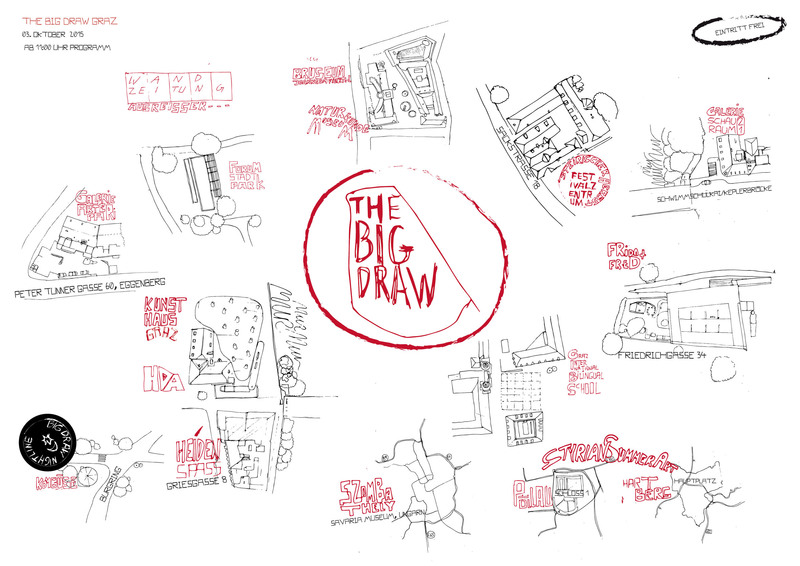 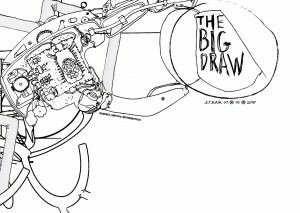 Big Draw 2015! 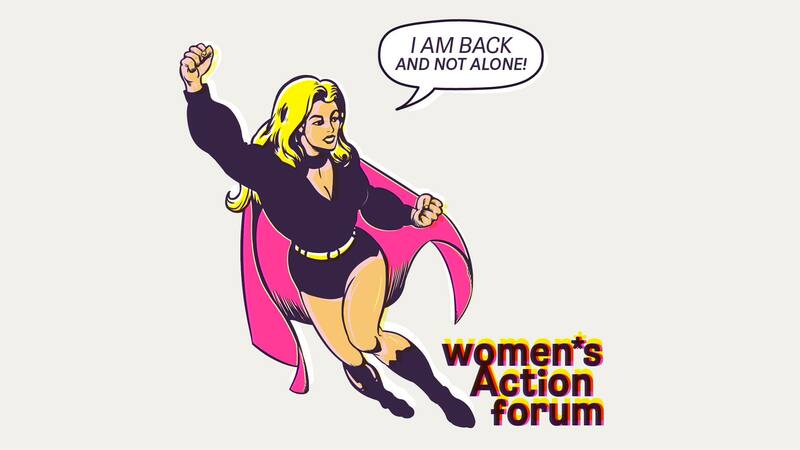 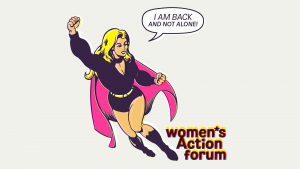 We are looking forward to the drawing session at the Forum Stadtpark. 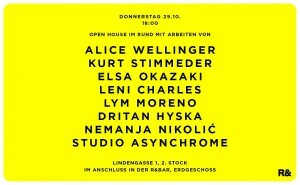 With Claudia Gerhäusser, Edda Strobl, Franziska Hederer, Helena Beljan, Nikola Jankovic and studio ASYNCHROME on 3.October. 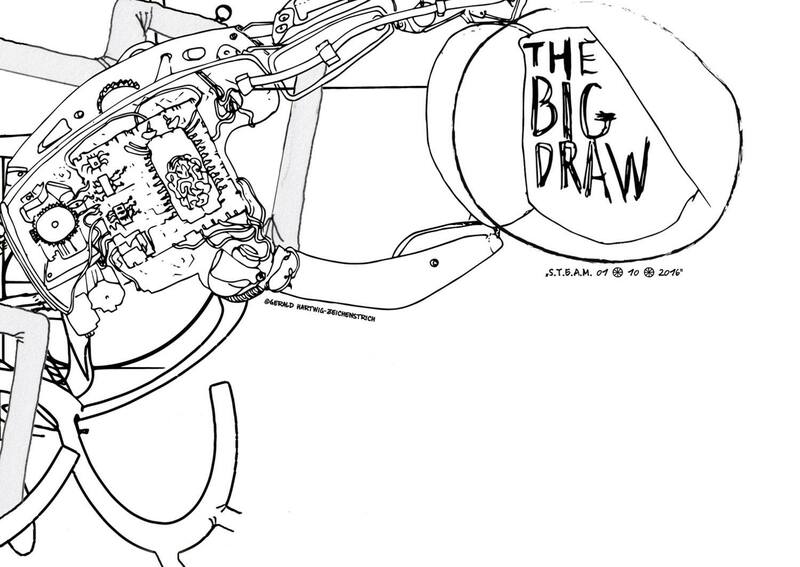 You are all cordially invited to join the drawing session – see you there..
of the „Steirischer Herbst 2015“. 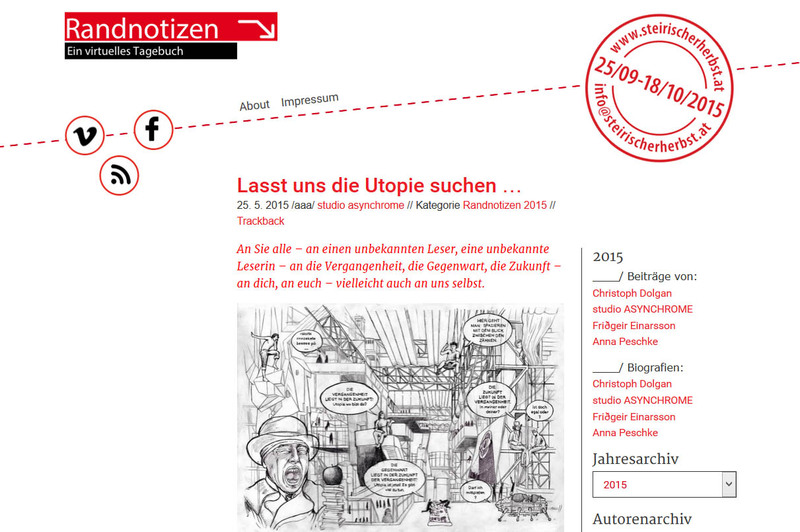 The first post is online since 26.05.2015. 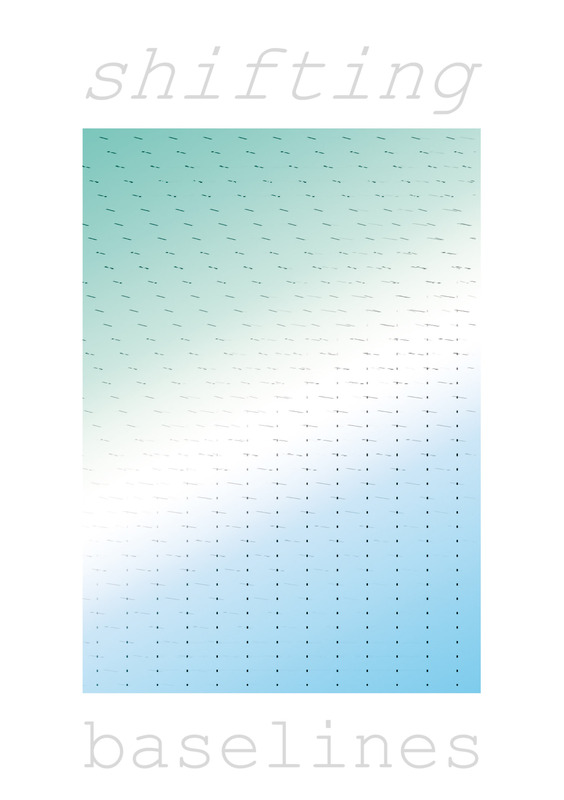 Duration till end of October 2015. 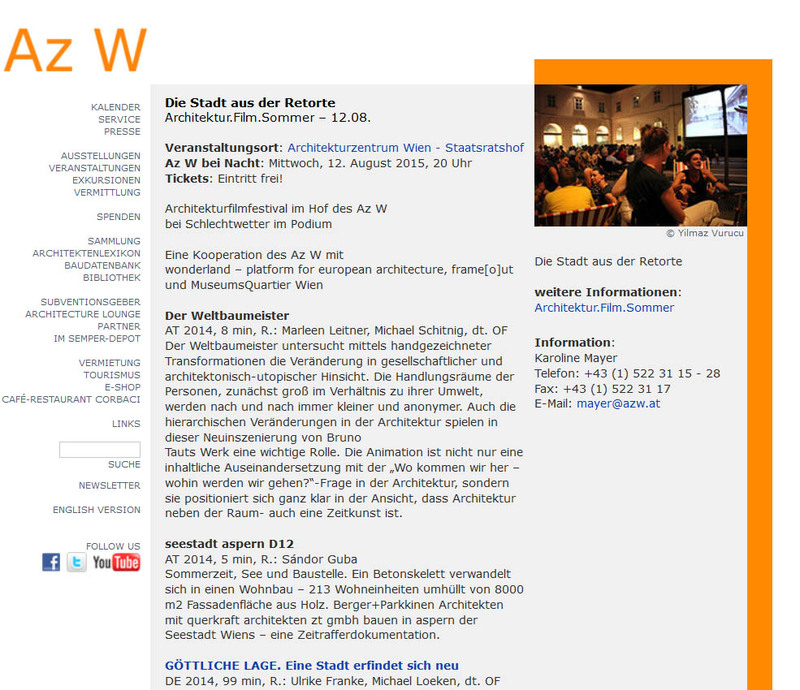 See the pictures of the „Der Weltbaumeister“ screenings in Vienna and Graz. 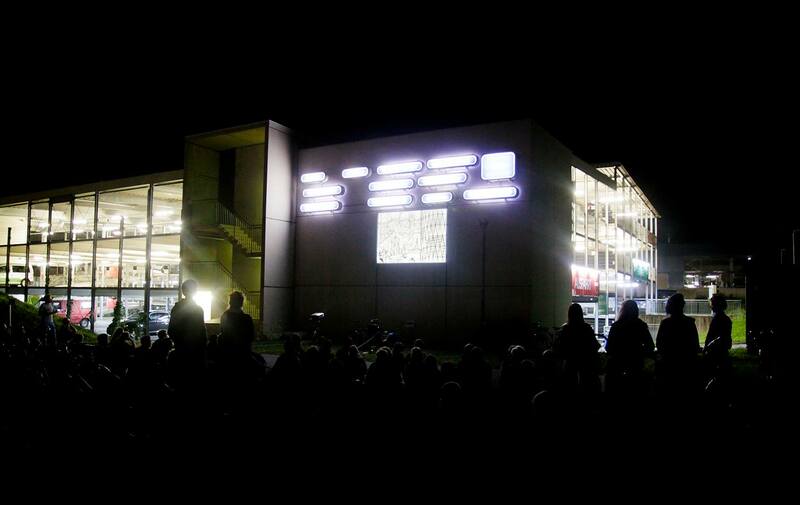 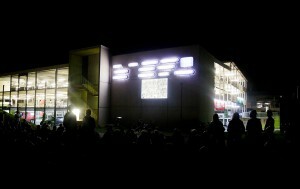 studio ASYNCHROME wird heuer den Themenabend „Die Stadt aus der Retorte“ beim diesjährigen Architektur.Film.Sommer 2015 Festival des Architekturzentrum Wien mit ihrem Kurz-Animationsfilm „Der Weltbaumeister“ / „The World Masterbuilder“ am 12.08.2015 um 20.00 Uhr eröffnen. 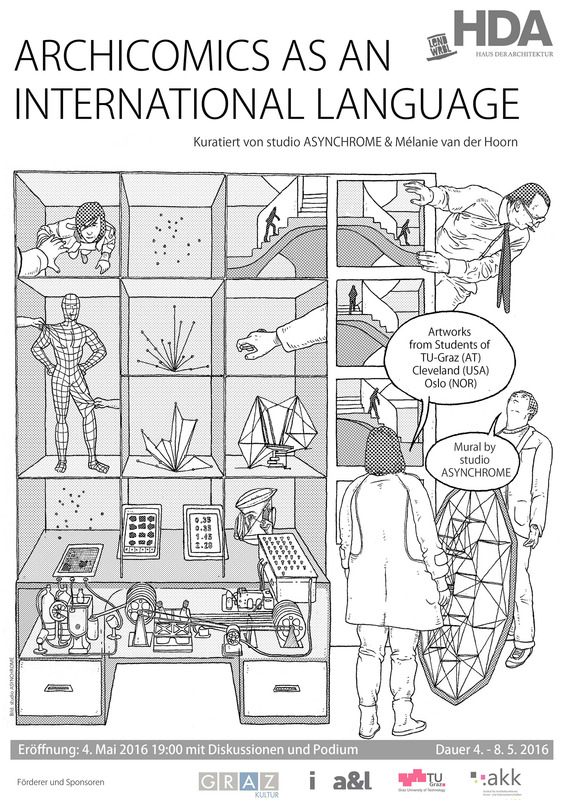 The graphic novel Niemandsräume / No-Man´s spaces by studio ASYNCHROME was reviewed by David Pasek. 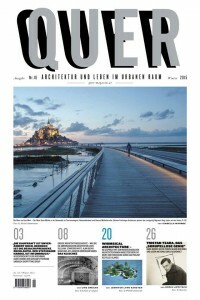 The review appears in the architecture and urban life magazine „QUER“. 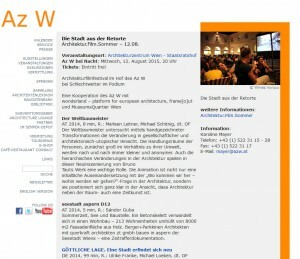 studio ASYNCHROME was interviewed by the online publishers (off) architecture. 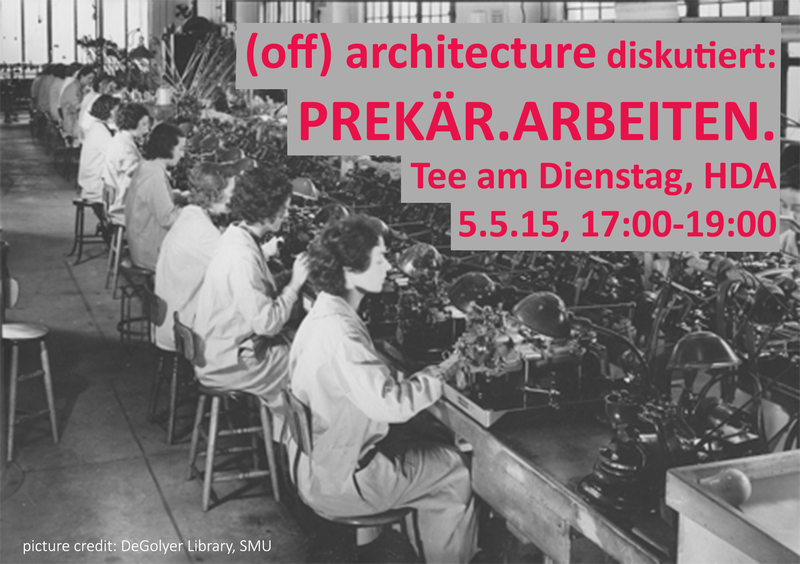 (off) architecture läd zur spannenden Diskussionsrunde ins HDA ein. 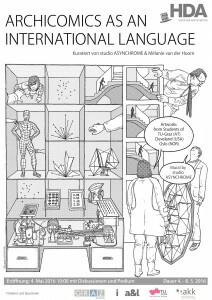 studio ASYNCHROME ist neben spannenden Teilnehmern mit von der Partie.5.5.15 / 17-19 Uhr – wir freuen uns über euer Kommen!